Rabbi Robin Foonberg began her career as a Jewish Professional 20 years ago as a Religious School teacher at Temple Beth David in Westminster, CA. She then served as Assistant Director at Temple Beth El in South Orange County while earning her Master’s Degree in Jewish Education from Spertus Institute of Jewish Studies in Chicago. Robin spent seven years as the Jewish Studies Director at Morasha Jewish Day School. Robin received her Rabbinic Ordination from AJRCA in 2013. Currently Robin serves as the Director of Education at Congregation B’nai Israel, a conservative congregation in Tustin. 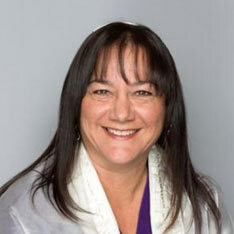 Robin also serves as the High Holy Day Rabbi for an independent Reform minyan in Irvine. Adult education on a variety of topics.